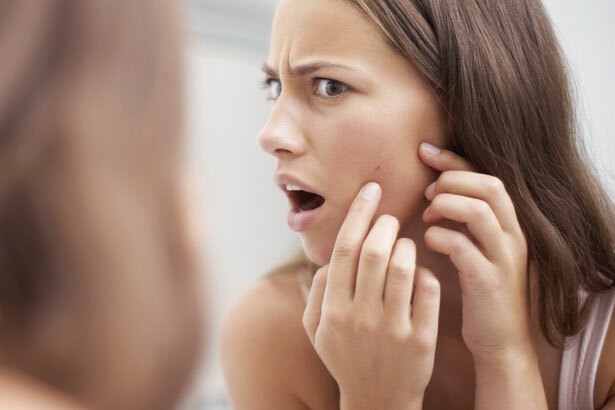 There will always be times when you’ll be wake up and find weird things on your skin, such as a dull complexion or a surprise zit. Fret not though, since we found some genius and fast-acting solutions that you can use to easily tame your misbehaving complexion. Woke up to a huge, red zit on your forehead? Worry not, for applying sulphur and salicylic acid can already handle this skin emergency. Most women consider sulphur as a miracle ingredient, as it aids in rapidly reducing the size of a pimple. It’s also 100 percent natural, making it safe to use on every skin type. Salicylic acid, on the other hand, targets the oil-producing glands in your pores and exfoliates your skin to get rid of blackhead, whiteheads and pimples. There are a lot ways on how you can deal with these skin emergencies. 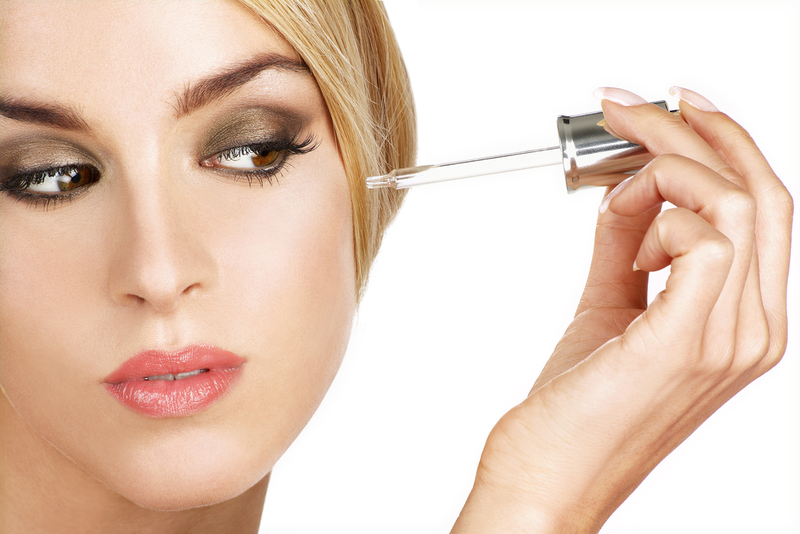 For instance, you can put cucumber slices over your eyelids for 10 minutes for a natural and quick fix. You can also stat using under-eye products that contain peptides and vegetarian hyaluronic acid to keep you from getting those raccoon eyes. Whether or not you have oily skin, it’s still possible to get dry patches on your skin because of the weather or the bad air-conditioning. Fortunately, you can easily deal with this skin emergency by just dabbing a few drops of serum or gel moisturizer on the dry and patchy area. An instant fix to this skin emergency is to simply dab a creamy blush on the apples of your cheeks, and set your makeup look with a finely-milled luminous setting powder. You can also rub an ice cube over your face to stimulate blood circulation and freshen up your fatigued skin. It’ll even help in tightening the large pores on your skin, causing your face to appear softer and smoother. Powdering and caking your face might seem like a good option when it comes to dealing with a shiny T-zone, but blotting it with a mattifying primer is actually a better and quicker solution. Other than that, you can also use facial scrubs to control the oiliness and keep your pores clean. While these solutions will certainly help you deal with your skin emergencies, practising a good skincare routine will always be the key to waking up to a glowing and flawless complexion.